Like Lobster from Maine or Salmon from the Pacific Northwest, the Maryland Blue Crab is an icon - known for its distinctive sweetness, texture and flavor. These qualities can’t be raised on a farm or conjured in a kitchen, and they can’t be substituted with clawed cousins from entirely different species. But did you know that around 90% of all seafood eaten in the US is imported from overseas – including the crab in almost every “Maryland Style” crab cake you can find? For more than 60 years Angelina’s has resisted the temptation to trade true quality for a few extra dollars and still uses domestic blue crab in all of our products. That’s because Maryland is more than a style to us. Its home to our family, our company, our waterman and the “beautiful swimmers” of the Chesapeake Bay that are imitated the world over. Named "Baltimore's Best Crab Cake" 16 Times By Baltimore Magazine And 10 Times By Baltimore's City Paper. Angelina’s crab cakes have been renowned in Baltimore for decades. Established in a row home in 1952 as a small Italian grocery, the Parkville site grew into a restaurant and then a landmark destination with an unequaled list of awards and reader’s choice selections. Several generations of family and former owners stayed connected to the place and close to tradition – with “Miss Angie” herself directing duties in the kitchen until age 84. Tadduni, Reilly, Bufano – different families worked together and each added a chapter. But the story of unmatched quality behind Baltimore’s Best Crab Cake remained the same. Over the years they were featured by newspapers, magazines and Mayors, on TV and in airline guides. Almost any discussion of crab cakes invoked Angelina’s name. Visitors to Baltimore started seeking out the one-time neighborhood secret, and they also asked about bringing souvenirs back to prepare in their own kitchens. This interest led Angelina’s to start shipping crab cakes to homes nationwide in 1993. 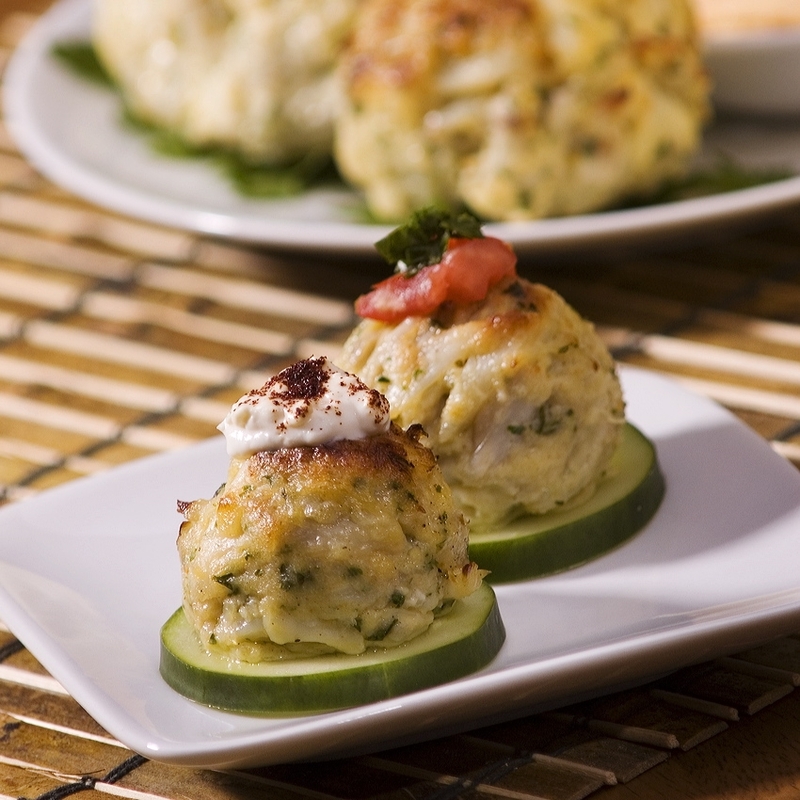 Not long after in 1997, CrabCake.com was created to further showcase the award-winning dish - a pioneer of mail order gourmet in the early days of e-commerce. Maryland and blue crabs are almost synonymous. 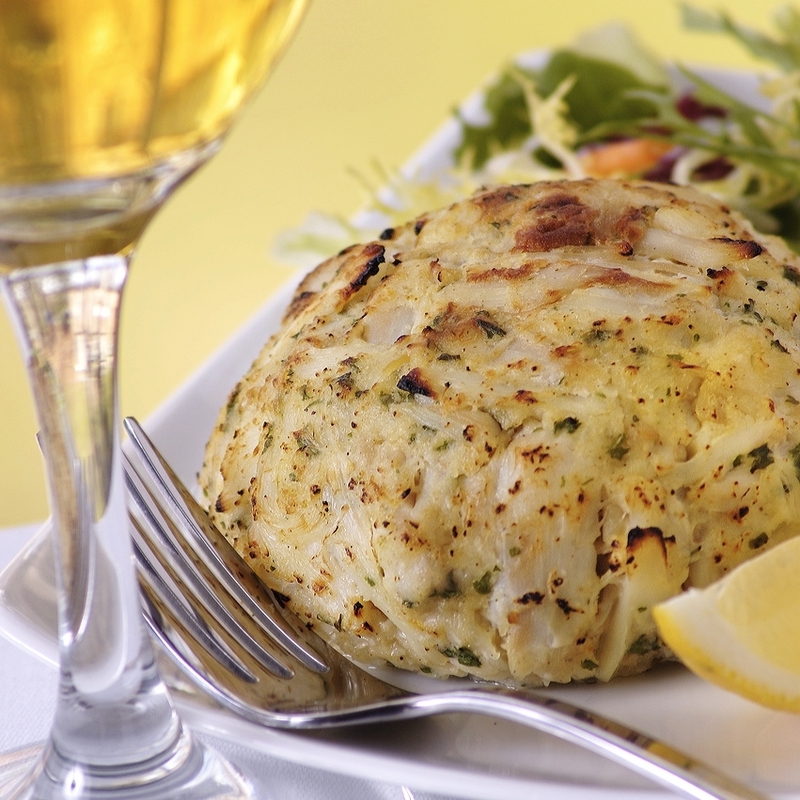 Being so central to this region’s culinary consciousness, Angelina’s crab cakes truly represent the “best of the best”. Although the Harford Road dining room closed for good in 2008, our new facility on Maryland’s Eastern Shore means even greater proximity to the authentic local sources that set us apart. 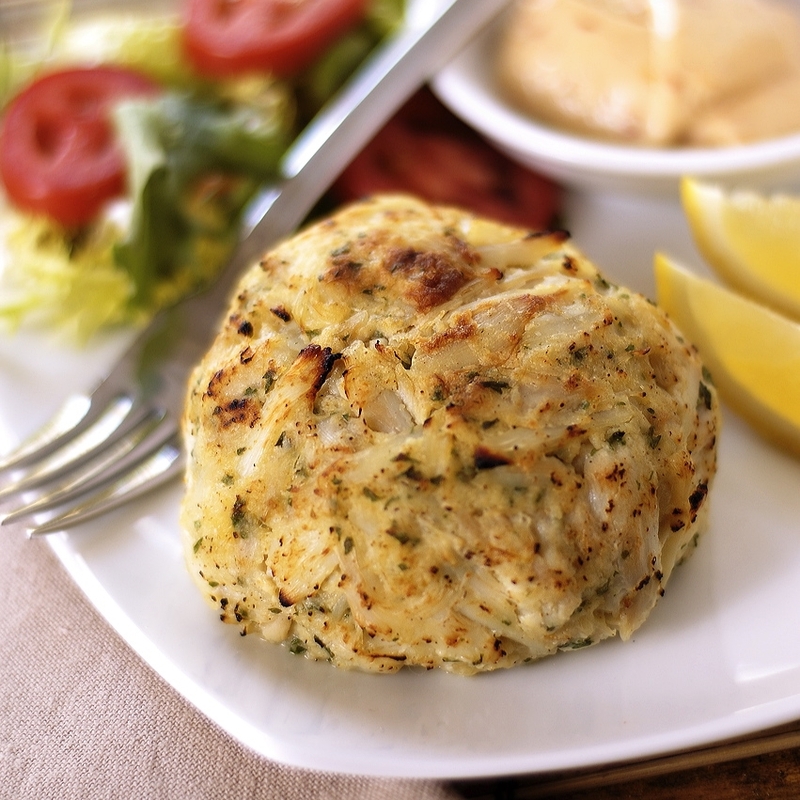 We continue to make crab cakes exactly as they were at the restaurant for decades - using jumbo lump meat exclusively from the Atlantic Blue Crab, subtly seasoned, arranged in mountainous proportions and shipped fresh to your doorstep. We do our best to deliver a part of this proud history with each package we send out. We source as much as possible from local Maryland suppliers because we love supporting our local economy and watermen. We're one of the few companies left who insist on such a strict standard, but we believe our customers know and deserve the difference. In today's market, almost all of our competitors rely on imported crab from Asia and elsewhere to keep costs down. In most cases that means you're getting an entirely different species than the Atlantic blue crab. You may not even recognize the exotic varieties that are caught and processed thousands of miles away, but many sellers capitalize on the fact that a tasty recipe makes it hard to distinguish what type of crab is actually being used. We Use 100% Domestic US Blue Crab (Callinectes Sapidus) In All Of Our Products.